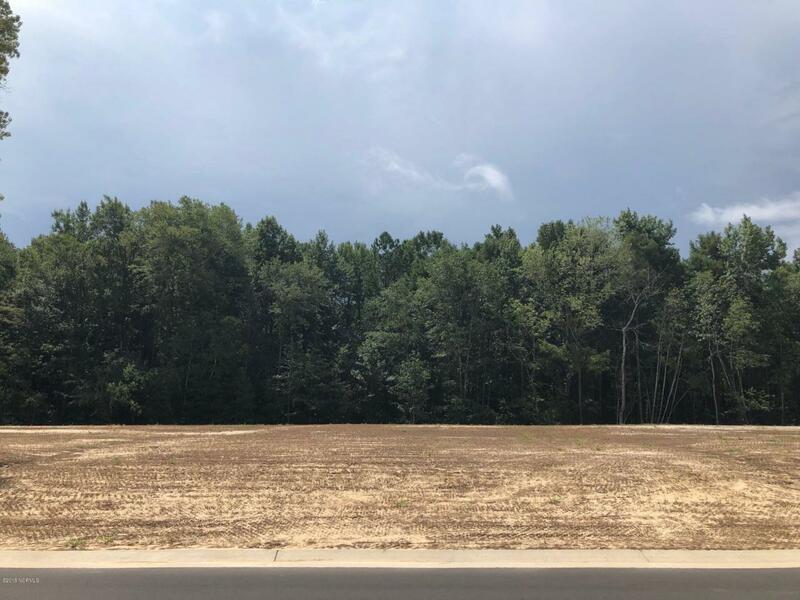 This home site is located in the Shelmore neighborhood of Brunswick Forest. Shelmore features neo-traditional and low country style homes in a setting that evokes nostalgia for days gone by when neighbors chatted across picket fences and families spent their evenings talking on their front porch swings. These homes come in a variety of floor plans and offer gourmet kitchens, spacious master suites and high-end finishes. Within the neighborhood is picturesque Hammock Lake Park with its own pool and bocce courts, white sand beach and long walking trail that circles the lake. Listing provided courtesy of Jerry L Helms of Brunswick Forest Realty, Llc. The Bob Williams Team is Coastal Carolina's most innovative real estate team.